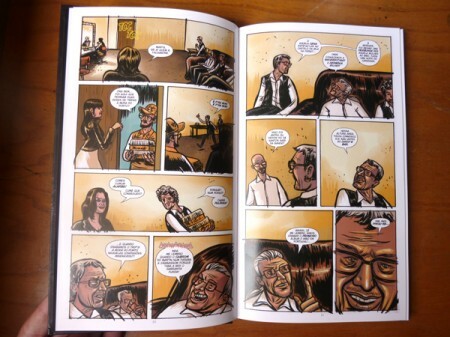 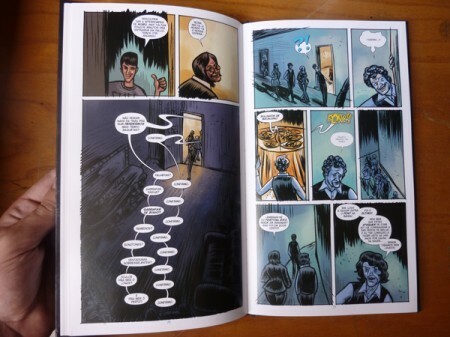 I’m happy to share with you my latest published book, and it’s a comicbook! 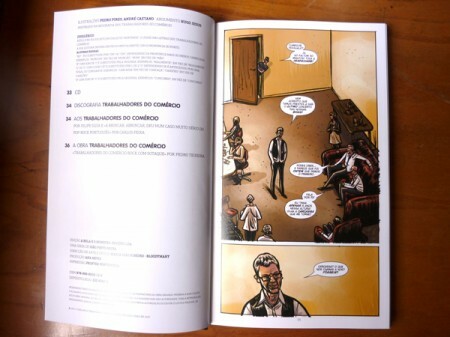 It’s a project i illustrated together with Pedro Pires, who made the cover, it was written by Hugo Jesus and published by Tugaland. 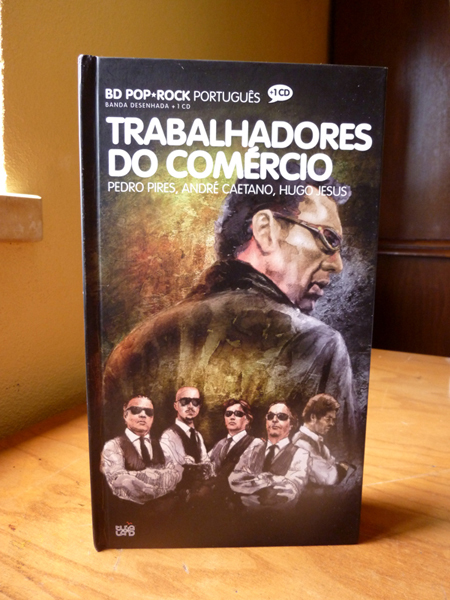 It belongs to a collection called Pop Rock Português, (Portuguese Pop Rock) and it comes with a music cd of each band, which is sold along with two important portuguese newspapers, Diário de Notícias e Jornal de Notícias.